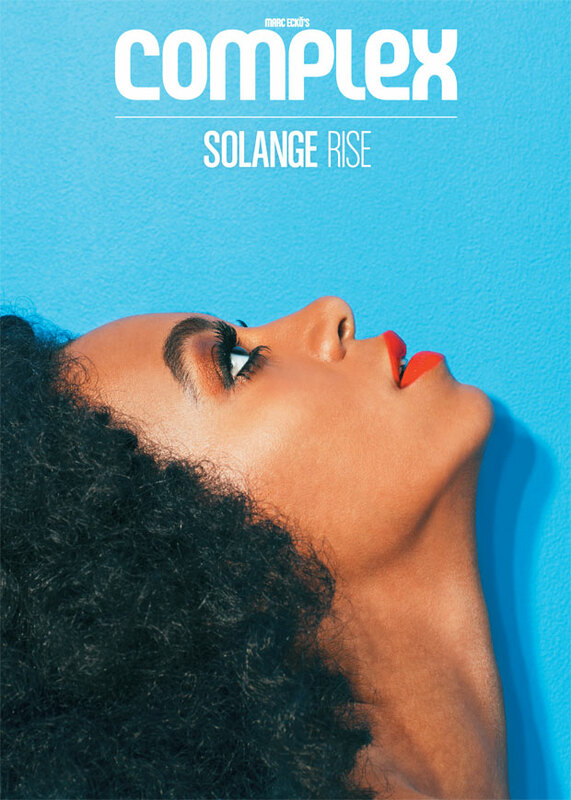 Solange looks stunning in her Complex Magazine spread! I haven’t featured her in awhile because I feel like she has been laying kinda low. I still see pics every now and then. I wanted to share these haute pics of Solange in Complex Mag June/July 2013 issue! OMG and her extensions are the perfect summertime protective style! I can’t wait to put mine in that look similar. I need something that mimics my hair and that looks fab with little effort! Gotta love her signature orange lipstick.